you are always welcomed here. BP3:Wednesday night praise done differently. 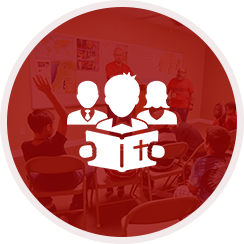 As a united body of believers, we strive to reach the world with the gospel of Jesus Christ. 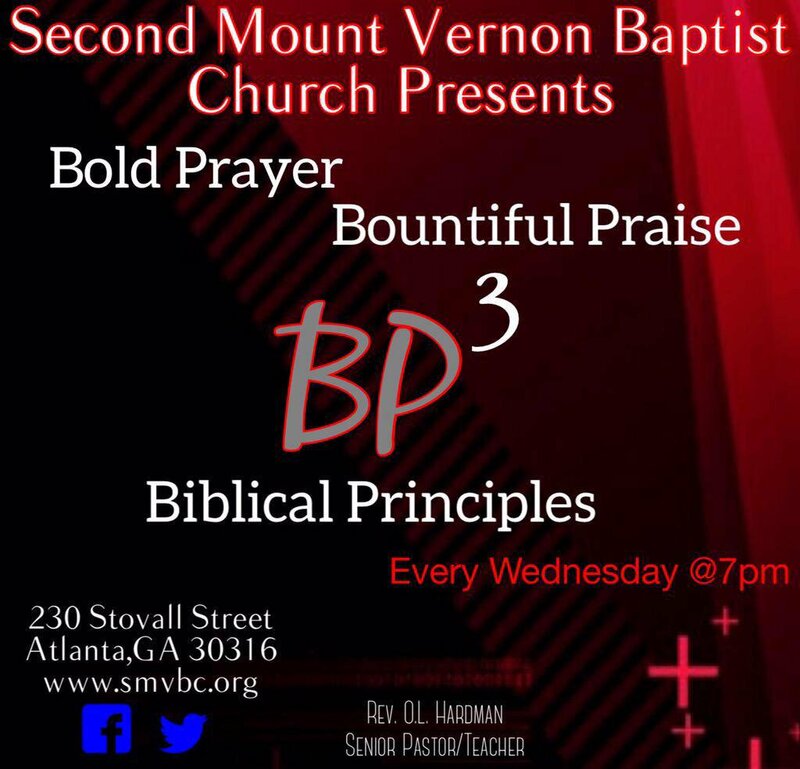 Established on October 12, 1926, Second Mount Vernon Baptist Church is a congregation of faithful and dedicated followers of Christ. 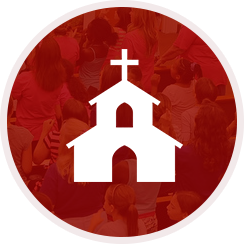 As a fixture in the Reynoldstown community, we at SMV welcome all generations to worship Christ and grow your faith as God’s parishioner. 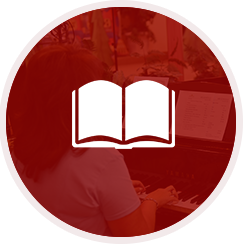 We lovingly invite you to join one of our many services through the week. God has a great plan for the congregation of SMV. The mission for our ministries are simple – Demonstrating God’s Love through Sacrificial Work, Sincere Witnessing & Submissive worship to develop true followers of Christ!